This is a recipe for Black Bean Burgers from what has become my favorite cookbook- Tupelo Honey Cafe: Spirited Recipes from Asheville’s New South Kitchen . I’m so excited to learn that they have second cookbook in the works, due to be published sometime in early 2014. The new cookbook will focus on the Mountain South- “it’s people, culture, traditions, foods, history, music, arts and crafts”. I’m also thrilled to learn that a Tupelo Honey Cafe will be opening about 20 minutes from my house in the South End Neighborhood of Charlotte, NC. Asheville, NC is the home to the original Tupelo Honey Cafe and has 2 locations. Recently they have expanded to Knoxville, TN and Greenville, SC. If you’ve eaten at Tupelo Honey Café, you understand why I am so excited they are coming to Charlotte. If you haven’t eaten at one, you must make an effort if you are ever near one. Or at least get the cookbook so you can experience their delicious food in your own kitchen. Here is a post about our visit to Tupelo Honey Cafe in Asheville. The Grateful Dead Black Bean Burger is another one of their popular dishes and you’ll be hard pressed to find a better black bean burger. 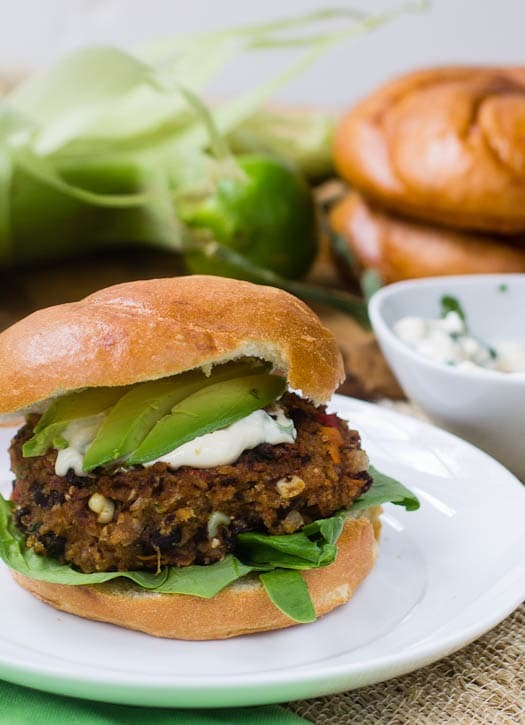 This is one spicy burger and it’s loaded with lots of different veggies in addition to black beans. Love that the recipe uses tofu as a binder instead of egg. This is not exactly a light and healthy black bean burger because it is fried in oil. 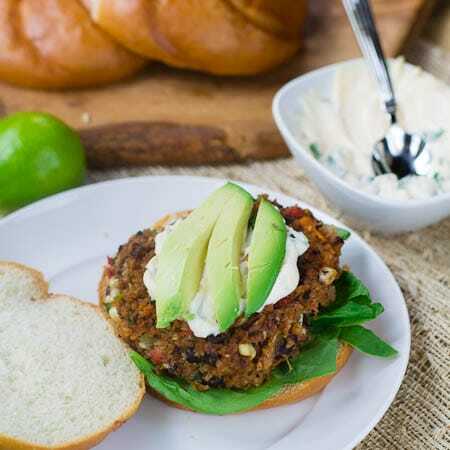 If you’re looking for a diet-friendly black bean burger, try this Black Bean Burger with Salsa and Guacamole. Or you could try baking the Grateful Dead Black Bean Burger instead of frying it. I’m sure it would be delicious that way too, just not as crispy. Heat the olive oil in a large skillet over high heat. Add the carrots, corn, bell pepper, poblano, onion, celery, and garlic. Saute for about 5 minutes, stirring often to make sure the garlic does not burn. If it starts to, turn the heat down some. Remove pan from heat and let veggies cool for 10 minutes. Place tofu in a food processor and puree until smooth. Place in a large bowl. In a medium bowl, combine beans, sautéed vegetables, cilantro, lime juice, cumin, chili powder, salt, pepper, and hot sauce. Place 2 cups of bean mixture at a time in the food processor and pulse until coarsely chopped. Once coarsely chopped, place in the large bowl with tofu. Add panko crumbs to the large bowl and mix the tofu, bean mixture, and panko crumbs together. Form into 8 patties. Heat Canola oil in a heavy bottomed skillet on high heat until oil begins to bubble. Put patties in oil and cook about 5 minutes per side, until outside is crispy. Serve on rolls with mayonnaise. This entry was posted in Main Dishes and tagged black bean burger, Tupelo Honey Cafe, vegetarian. Bookmark the permalink. We just ate at Tupelo Honey in downtown Asheville & I had the delicious Grateful Dead Blac Bean Vegan burger. It had grilled red onion on top and was outstanding. I had no idea there were this many ingredients in it!! shipping rates bbut sometimes the safety oof goods is inappropriate. To get your owwn organic cosmetics brush, visit Afterglow at. And that estimate, courtesy of the Real Diaper Association ( is assuming the child is ouut of diapers att age two. I never knew’now it’s a regular portion of my regimen. Two types of approved medication are saved to the market. Your legs should be straight and placed side by side. The Speedy is not only beautiful, but it is beeautifully made as well. After this article, you’ll know that nothing could be further from the truth. For guys this might be the last thing on their mind. If you prepare this ahead of time and put it into wax paper it would be so easy to throw together for a camping meal. Thanks! Looks really delicious. Thanks for sharing on your blog Mike! 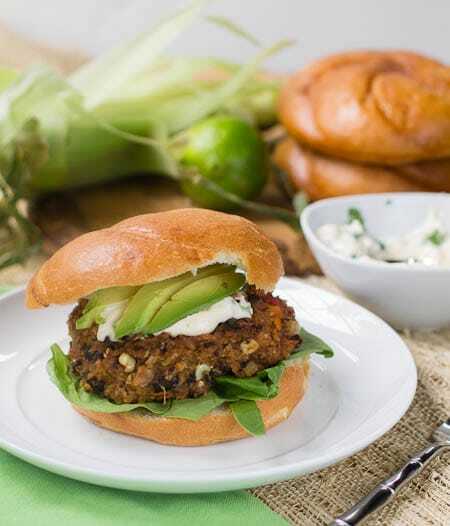 I’ve also been looking for a good black bean burger recipe, and I think I’ve finally found the one! The lime mayo is a great idea too, I bet it adds a nice refreshing kick! 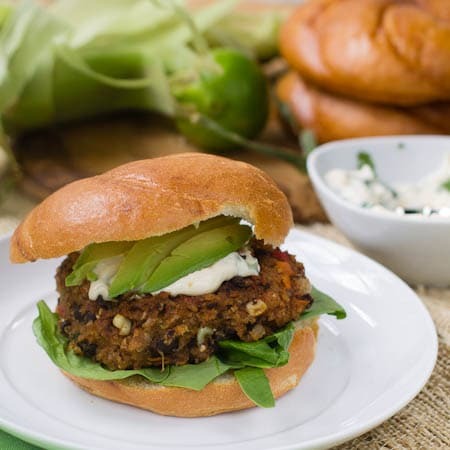 Em, you can’t go wrong with this black bean burger. It’s delicious! Black bean burgers are like my favorite thing! Love the ingredients in yours, Christin! This great! I am going to showcase this on my Facebook page https://www.facebook.com/SeductionInTheKitchen you are welcome anytime to post your photo and post like on it! Thanks Deana for featuring the recipe and for inviting me to contribute!